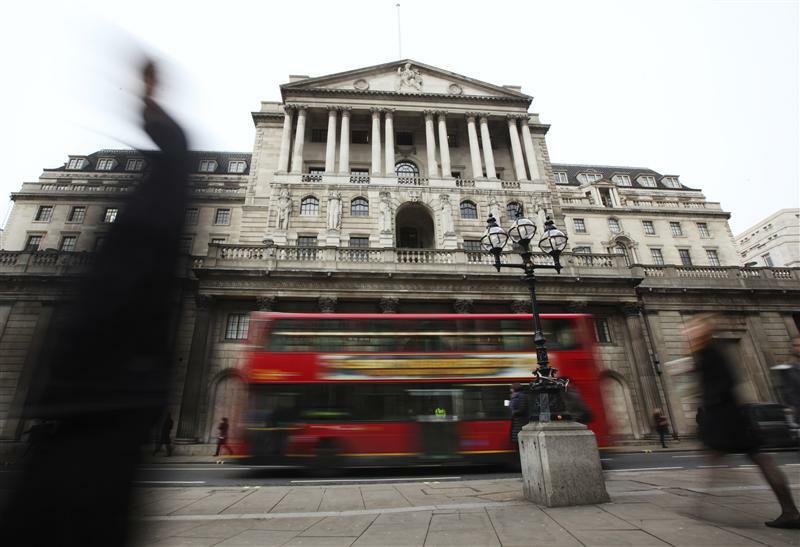 The Bank of England is feeling gloomy, and it should be. UK inflation remains too high while GDP growth is frustratingly low. The underlying problem is a global excess of newly printed money. QE may be hurting more than it helps. Mervyn King, the governor of the Bank of England, warned that the UK faces the “unappealing” mix of a weak recovery and high inflation, at the Bank of quarterly inflation report press conference on Nov. 14. The inflation report showed that inflation was likely to be significantly higher over the next 18 months than expected in August, posing a barrier to further policy stimulus. But King said the bank’s Monetary Policy Committee had not lost faith in asset purchases as a policy instrument, nor had it concluded that there will be no more purchases.